Olileo delivers a complete set of ICT services for small and medium business. Strong of 11+ years of avant-garde solutions, we are head of many in cloud, project management, consulting and ICT infrastructure services. Olileo delivers a complete set of ICT services for small and medium business. We are your interface between your ICT needs and making them live. After several years working for big companies, we have decided to offer our expertise to small and medium companies. Our credo is « bring the service/business back not the server ». Since 2006 we have built a team of expert focused on your business, not only your IT. Welcome to our Blog. 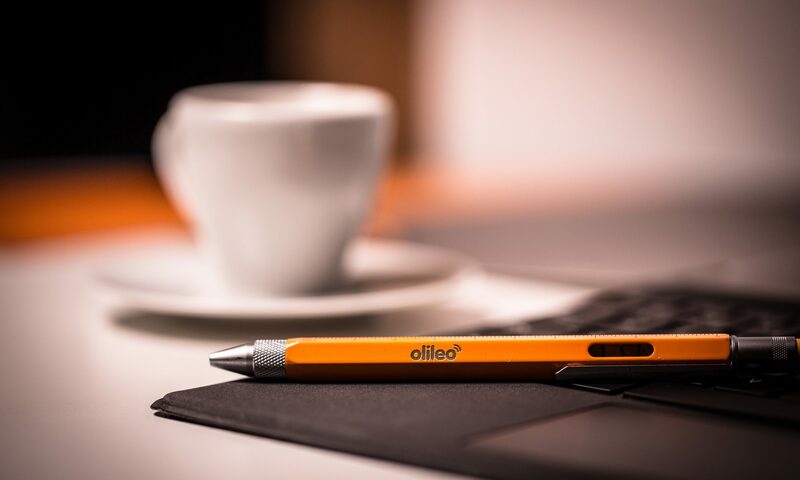 We will provide news about Olileo, technology reviews and news here. Come Back soon ! We are a avant-garde ICT Company enabling buisinesses with the latest technologies. Don’t hesitate to give us a try !